Whatever Ben Affleck does nowadays, he is constantly linked to the rebooted 'Batman' and new 'Justice League' films. Due to this, some of Affleck's other works may get lost in the speculation. 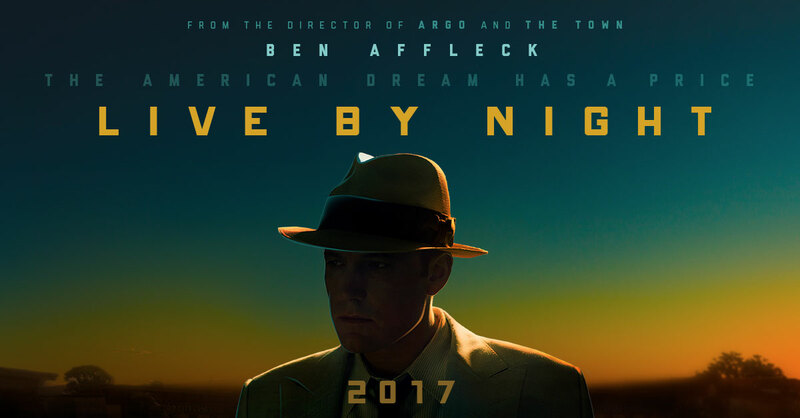 'Live By Night' sees Affleck return to directing as he hoped to recreate the successes of the likes of 'Argo'. Unfortunately, it wasn't meant to be in Affleck's latest effort. In the 1920's the prohibition is still in place but that doesn't stop the gangs spreading alcohol throughout the country. Joe Coughlin (Ben Affleck) is an outlaw after returning from the war and soon starts to work with leader Albert White (Robert Glenister) but finds trouble as he falls in love with White's girlfriend. Coughlin is beaten to the verge of death but is recovered by policemen who throw him into jail instead. After serving his sentence, Coughlin looks to White's rival Maso Pescatore (Remo Girone) for redemption and a chance to kill off White himself. Ben Affleck takes up directing, writing and acting roles in this crime thriller but it is not another success for the new Batman. After great work with 'The Town' and the Academy Award-winning 'Argo', Affleck simply wasn't able to recreate something special in his latest film. A lot of this comes down to the problems with the story. 'Live By Night' starts off very well, with some exciting scenes and good setups of characters, especially Affleck's Coughlin and Glenister's Albert White. The start does grab your attention but the film ultimately fails to build on that. The story takes up many different angles with Coughlin's relationships to certain people and that's the main problem. There are far too many things going on with not all of them being equally as interesting. Due to this, the film tends to leave characters out of the film for a period of time which ultimately makes you forget about them, which then makes you surprised to see them return. The film doesn't pick one or two and follow them closely which is the ultimate downfall. Due to this, the film doesn't build any deep or interesting characters. Elle Fanning plays a born-again Christian in this film which had the potential to create an interesting angle. However, like most other characters, her part is short lived as it moves onto the next new or old character. The film also has Sienna Miller and Zoe Saldana portraying love interests of Coughlin's and that's all that they are. They don't have personalities, they aren't interesting, they are just tools really. With the talent on show, the film really didn't use anyone to their full potential. Brendan Gleeson does a great job as Coughlin's father but everyone else seems to just fall short, although the writing does not help with that. What the film does do well is create exciting action scenes, none more so than the car chase at the beginning and then the finale. The film delivers on these aspects for a crime thriller when they come, however, there isn't enough of it within the film. When done, it is exciting and engaging but in between the action is a real slog of a story. A thriller can work when sprinkling action but in order to do so, the excitement must be continued or portrayed in a different way. This comes back to the writing as you can create tension through meetings or scenes with characters simply talking to each other. The film does not do that as it really drags due to uninteresting events and dialogue. This doesn't help as you've seen what the film can create early on but it simply cannot maintain that same level throughout the film. With its 2 hours, 9 minutes run time, the film seems even longer as there isn't much excitement within rum trade deals that plague the story. The film is a fairly generic crime film as it looks and feels exactly like a crime film. The costumes and set designs bring that feeling to the film in what was the only consistent element within the film. 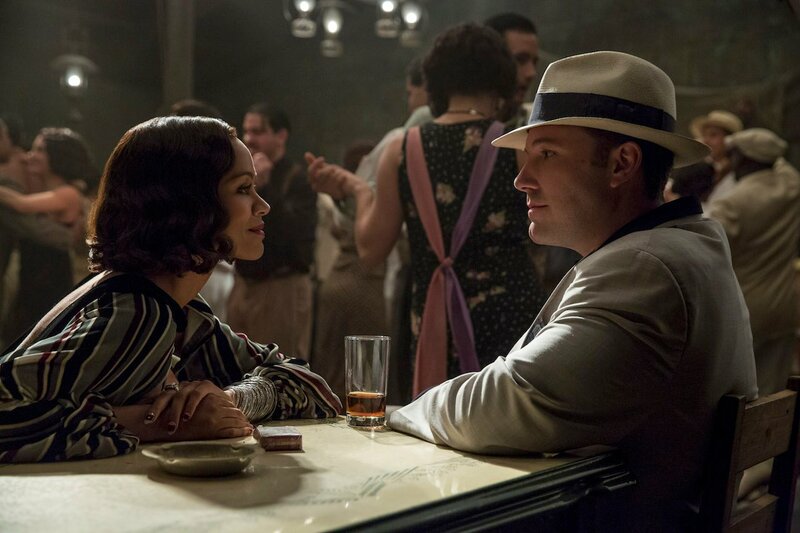 'Live By Night' is set in Florida which is a slight change but the feeling is still the same. The production quality is high nonetheless and is a highlight of the film for sure. However, there's only so much that this can do in a film and unfortunately, it can't solve any of the film's glaring problems. When it comes to a crime thriller, there is much better than this one. 'Live By Night' is an average film that you will certainly get enjoyment out of at certain moments. For a feature length film, it simply doesn't pack enough. 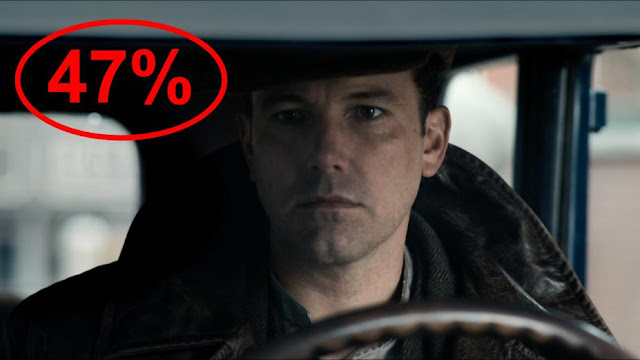 A weak story and disposable characters cannot save this one in what is undoubtedly Affleck's weakest film behind the camera. So have you seen 'Live By Night'? If so, what did you think of the film? I hope that this review was useful for if you were planning on seeing the movie. Once again, thank you for taking the time to read my review, it is much appreciated!